Hastings Street possesses a certain romance at night. 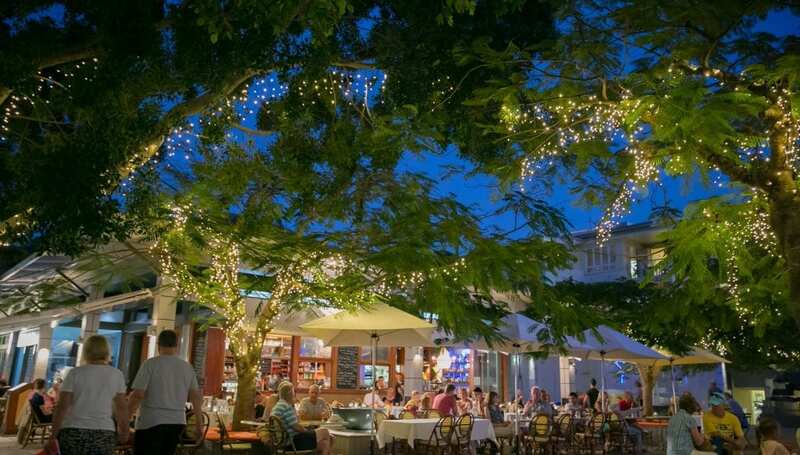 From the sound of the ocean, the lights in the trees, and the troubadours performing along the street, it all comes together to create an ambiance that inspires you to slow down and soak it all in. 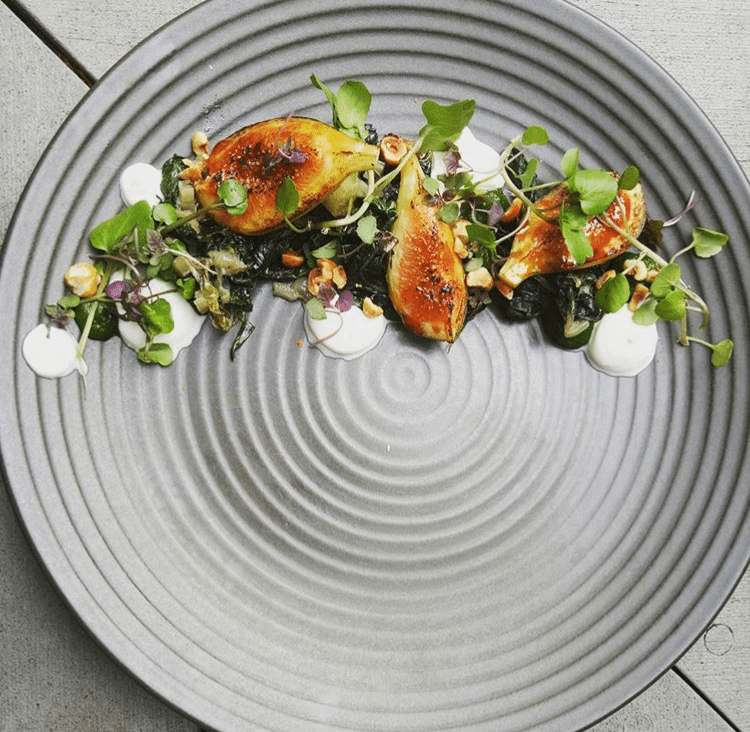 Our kitchen created the aromas evening menu with this holiday pace in mind, and we promise it will surprise and delight you through every course – from starters to mains, delicious sides, sumptuous desserts and cheeses, to the impressive dedicated kids menu. Inspired by the fresh, local produce found in our region, each dish is created with our famous aroma’s flair. 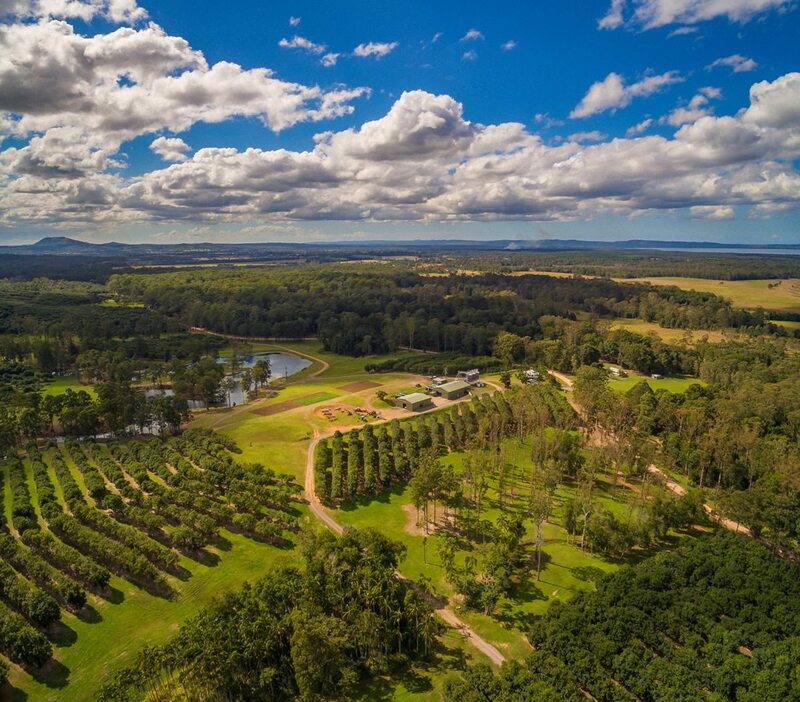 And with the Maravista Farm project well underway and delivering produce, our menu is blessed with an abundance of ingredients grown especially for the aromas noosa kitchen. You can read more about the Maravista Farm project here, and be tempted by our Evenings Menu here.